Cotswold Outdoor is an outdoor recreation retailer, that also own the Snow and Rock, Cycle Surgery and Runners Need chains of shops. 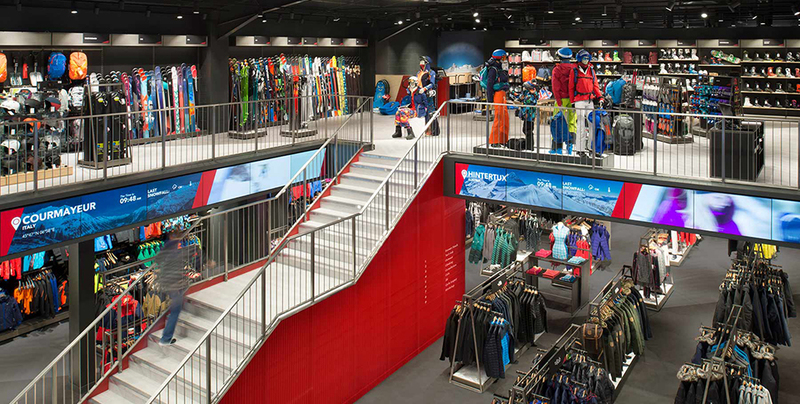 Sanders Consulting was first employed by Cotswold Outdoor in 2016 to carry out the roles of Principal Designer and Structural Engineering Designer for the refurbishment of Snow and Rock’s flagship store in Chertsey, Surrey. Since then we have carried out the role of Principal Designer a number of Cotswold Outdoor store fit-outs and refits in the UK.